Search engine optimization is among the most controversial issues in content marketing today. From local optimization, Meta descriptions, crafty YouTube descriptions… you get the idea. Everyone has their own idea on what SEO entails. 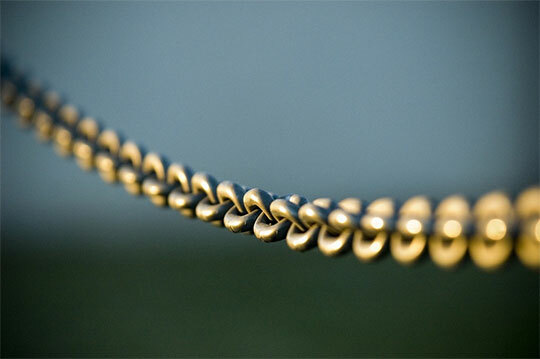 In this post, we’ll focus on the relationship between link building and SEO. 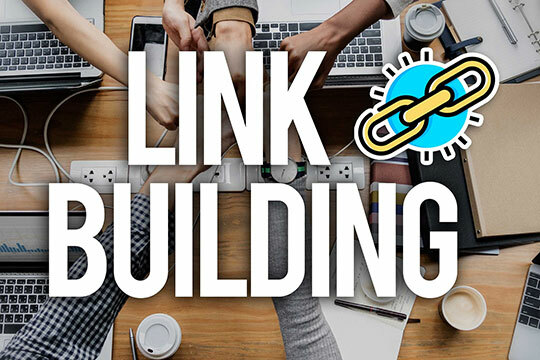 While keyword stuffing is a thing of the past, the DIY link building outreaching method is 100 percent alive and kicking (For more click here: https://landingi.com/blog/the-diy-link-building-outreaching-method). It’s the process of acquiring links from other sites to your own. A link is a way in which users navigate through different pages on the web. It’s a popular way to get your brand name out there and direct audience back to your site. 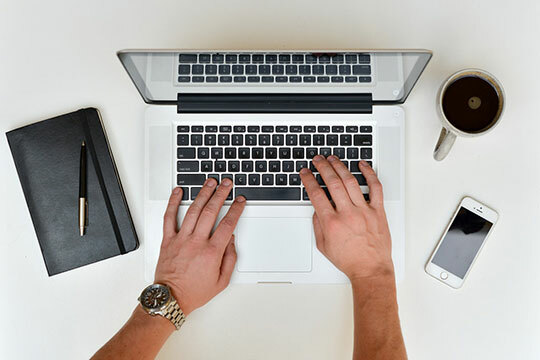 Here, you simply create amazing content, submit it to a blog. You’re at liberty to include your biographical awesomeness at the end of the content. Mention your website by naturally embedding a hyperlink on the content. Good guest posting: you contribute to high-quality websites that closely relate to your niche. Write something that’s original and on-topic. Bad Guest posting: create content for any online publication page that’s accepting submissions. Send in a multitude of weak variations across these pages or create content on a subject matter that doesn’t relate to your brand. As a caution, do not allow low-quality guest posts on your page either. If your readers don’t like the content, they’re likely to click back thus increasing bounce rates. High bounce rates aren’t good for SEO and search engine rankings. Recommended for you: How to Boost SEO Results for a Higher Return on Investment (ROI)? When you promoting the product, word of mouth seems to be very powerful. However, you cannot chat up your new business all the way to success. You can share the content on Twitter, Facebook, and other social media platforms. Social media helps increase value to your firm and generate traffic as your content continues to make their way around the internet. Hence the excitement over viral content. Link building can be tricky at times. Think of it like eating kales, you may not enjoy the process, but you’ll love the results. In the past, no one thought of visiting someone else’s article and adding comments with links to their own site on these posts. Doing this presents you with two problems: first, it’s like painting your name on an asset you don’t own. Secondly, it has a tendency to make people mad. Both, the actual owners and fellow commenters, frown upon anyone trying to focus the shift onto themselves. But don’t worry. You can still do this type of commenting tactfully. Head over to websites like Yahoo Answers, MetaFilter and Quora and showcase your expertise and authority to people in need. Answering their questions, about everything that relates to your industry works to your advantage. Don’t forget to mention your expertise and give your URL as a reference. At times, you may be tempted to pay for links. Don’t do it! Most of these links will register as spam on a search engine resulting in you and your website being punished. Buying links is like courting disaster. Remember, the idea of what makes a killer link is constantly changing. For instance, if you ask ten people the same question, you’re likely to get ten different answers. While the details can never be consistent from one expert to the other, some few things stand out. Start by creating amazing content that makes people want to link to your post. 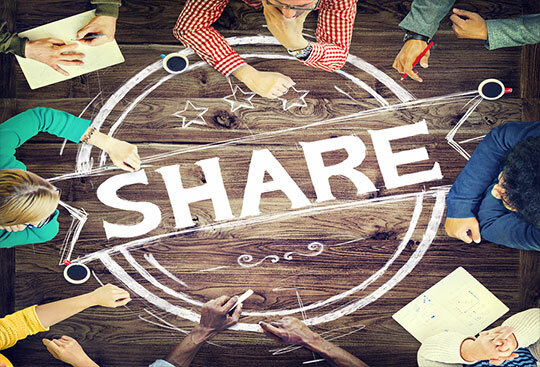 Share great posts that show you as an authority figure in the industry. Provide high-quality information that gives solutions to people’s problems. You may also like: 5 SEO Mistakes That Wreak Havoc on Your Conversion Rates. Remember, driving massive traffic to your site is a starting point. Close to 60 percent of these visitors aren’t ready to buy anything from you. So, you need to capture their details through email or texts. From here, you can share insightful content to nurture them towards buying your products and services.